 To keep warm when camping at the cooler times of year, we typically rely on blankets, good clothing, and higher spec sleeping bags. 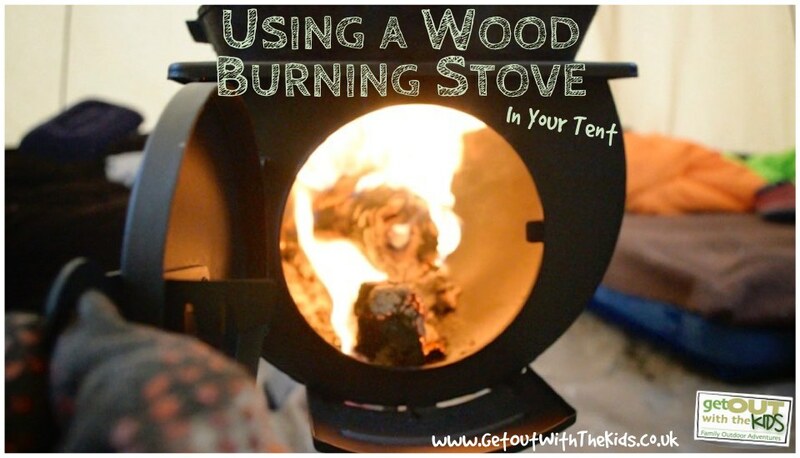 You could of course use an Electric Hook-up with something like a fan heater or the little Bambino radiator, but there is another way to heat your tent: a wood burning stove. Using a stove in your tent is known as ‘Hot Tenting’, and believe me, a good stove can make your tent very warm. However, you can’t put a stove in just any tent. The tent will typically need to be canvas or polycotton, and have an opening for the hot flue pipe (the ‘chimney’). 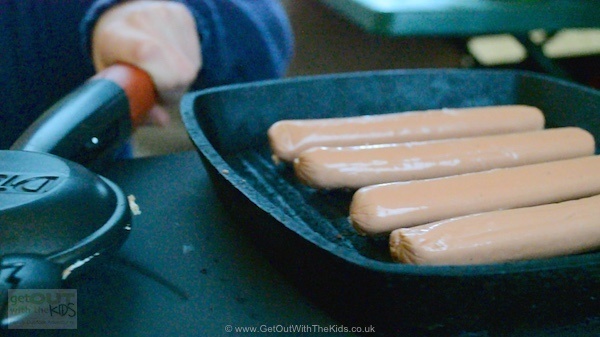 Isn’t using a stove in your tent dangerous? Yes, you need to take sensible precautions. You’ll need to protect around the stove with a flame retardant mat in case hot embers escape. Many manufacturer’s recommend rolling back the tent’s groundsheet and placing the stove directly on the ground. You’ll want a spark arrester on the top of the flue to prevent hot sparks landing on the tent. You’ll need to keep combustible items away from the stove as they do get very hot. You’ll need to keep at hand a way of extinguishing any fire. In addition to fire, you’ll want to make sure any little hands are kept well away from the hot stove surface. 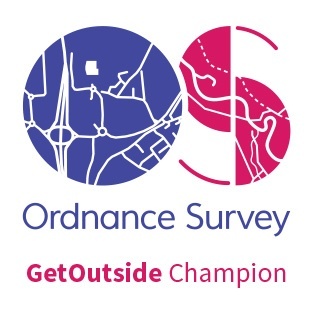 We have a long running campaign to raise awareness about the dangers of carbon monoxide when camping after a number of tragic deaths where people brought BBQs that were still warm into the tent. 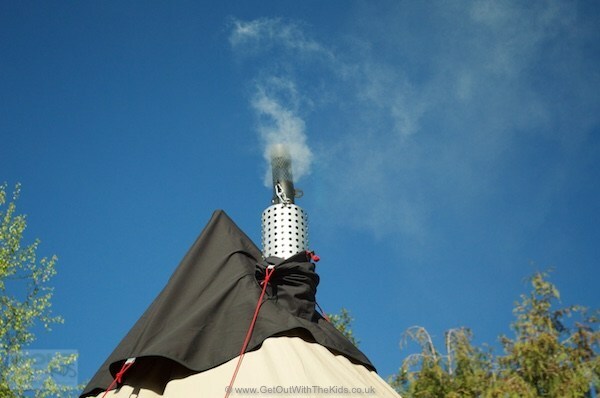 The big difference with a proper tent stove is that the majority of the fumes should be directed out of the tent up the flue. However, there are some precautions you need to take. Your tent must be well ventilated. It won’t matter that you have the door open when the stove is hot. 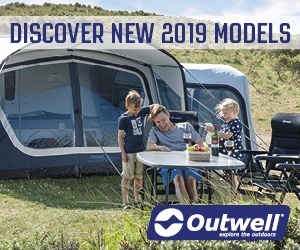 Ideally your tent should be designed to let the air flow through the tent so you have a supply of fresh air. Don’t leave your stove on through the night. I know of some campers that do without any issues, but I’m not taking any chances with my family and advise you don’t too. If you do want to leave your stove on through the night you’ll need someone to stay up on fire watch to man the stove and make sure there’s still adequate ventilation. Not having it on at night isn’t too much of a problem since you should still have good sleeping bags, clothes, and insulation. Your tent may still have some residual heat when you get into your sleeping bag anyway. So with all the precautions, why would you want to put a stove in your tent? Warmth. Cosiness. Ability to cook. 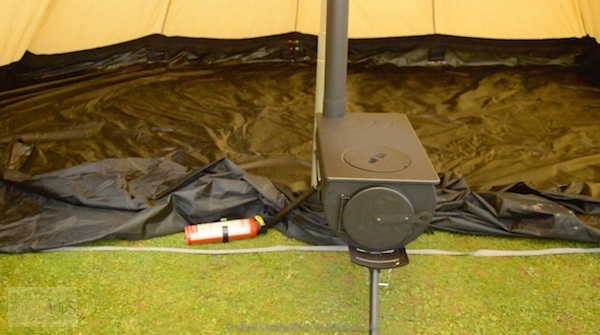 You can make your canvas or polycotton tent really warm and inviting with a stove. In fact, we found it too warm at times when we recently tested the new Robens Volcano stove. It was the first time we’ve ever been really hot in the tent despite it being wet, windy, and cold outside. The stove can generate a lot more heat than a little electric fan heater or oil filled radiator. If your tent stove has a hot surface, it’s a great place to put a kettle, and even a skillet, griddle, or pot. And yes it does get hot enough to boil water. Which tent stove did we use? As mentioned before, it was a Robens Volcano Stove, which comes with all the accessories needed to fit the tall Robens tipi tents. 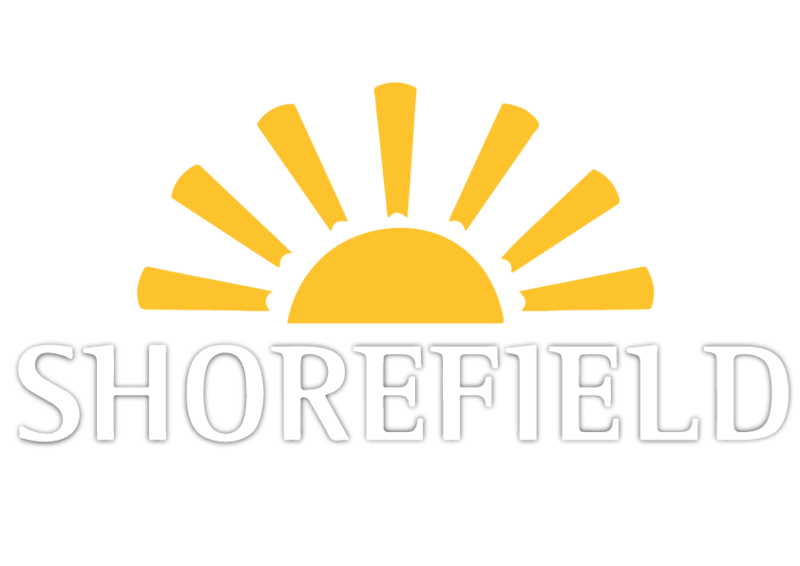 There are a number of similar stoves, noticeably the Frontier Stove, but you may need to purchase additional accessories, such as additional flue sections, spark arrester, and heat guard. We have a full review of the Robens tent stove coming soon. If you have a tent that can accommodate a stove, then you might find the items below useful. Thank you for the great article! I’ve been camping for several years, but now that my wife and I had our first baby, you have inspired me to buy my first canvas tent. Ordered it, together with a stove, yesterday! What is the best wood to use in the stove. I have heard that some wood produces less CO, but I’m not sure. Since my baby cannot yet use a proper sleeping bag, what do you think are the best ways to keep the tent (or at least an inner place surrounding my daughter) warm through the night? As you, I’m not taking any risks with the stove. I’ve read that hanging several blankets creating a small cocoon, and using oven-level bricks previously heated in the stove can keep the heat for much longer. Not sure if you have had any experience with this or anything else. I don’t know if it’s less CO2 but seasoned wood burns with less smoke and soot. And remember even after the fire is out, CO2 is released, so make sure you have good airflow. For keeping the little one warm make sure you insulate well underneath them. They’ll need more blankets underneath than on top. With the stove on it will get quite warm in the tent but you’ll still need plenty of ground insulation. A good insulated tent carpet and some rugs can make the world of difference. 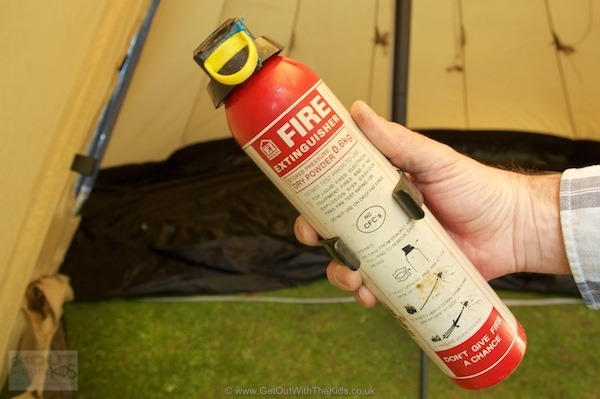 If you can, try it out in your garden first so you can get used to the stove and getting your tent setup just right. Hope that helps and happy camping! The main reason I use a wood burning stove in a tarp shelter is for cooking in all seasons. A vertical oriented stove gives a hot cook top when an inside combustion chamber is used and the smoke exit port is lower on the side of the stove. A kettle can be attached to the bottom of he stove to broil food. The chimney is also center pole for a square tarp pitch shaped by 4 corner pegs 4 side sticks and the center pole chimney. This square tarp pitch is so much better than a tipi. We want to put a stove in a gazebo. We are going to sew on a piece of canvas where the chimney goes through. PVC coated polyester roof; and 210D PU coated side panels. You’ll have to watch the wind of course. I’ve seen people use a wood burning stove with a tarp shelter (similar to a gazebo). But rather than make a hole, they have it so part of the stove sits just outside and the flue just goes straight up and misses the shelter. Might be the easiest option? It’s also worth mentioning that your tent is designed for stove, and get a stove with a heat shield, tall enough flue, and spark arrester. Hi. 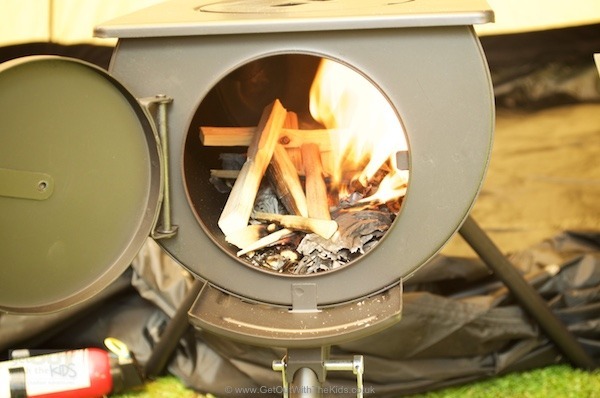 I liked your article on using a portable wood burning stove in a tent. I was wondering if I could use the frontier stove in a Sunncamp Gites 5 tent since it is cotton? Would you have any advice as to where might be best to place the flu considering I would need to modify the tent to accommodate that? Many thanks! May be towards the back, on the right hand side?